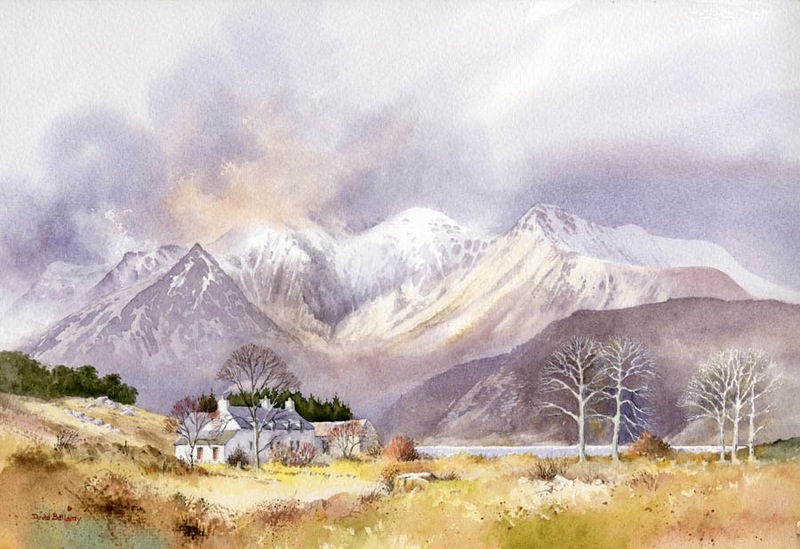 This entry was posted in atmosphere, David Bellamy, mountains in watercolor, Painting Mountains, Painting snow, Painting snow in atmosphere by David Bellamy. Bookmark the permalink. The painting looks great David. I’m looking forward to the DVD and book, it’s a shame it will not be available until September.